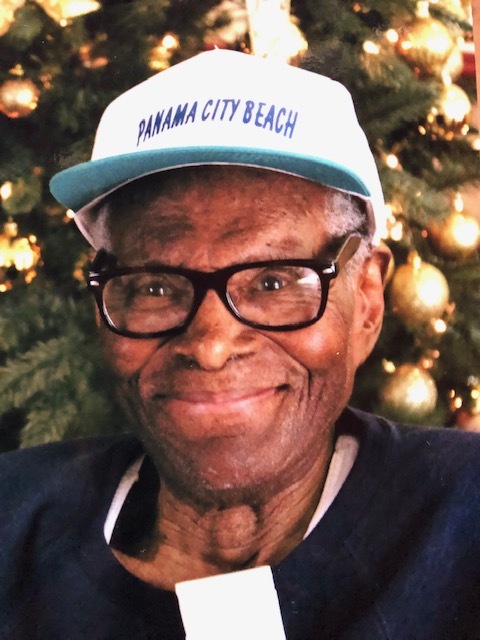 Obituary for Mr. Arthur Brown | William Gayleano Murray & Son Funeral Home, Inc.
Dora Brown. Arthur was the youngest of four siblings. children, Michael Brown and Arthur Brown III. He also adopted Alison Brown. Motors and owned a thriving shoe repair store. be remembered by his family, friends, and loved ones. great-grandchildren, and a host of nieces and nephews.